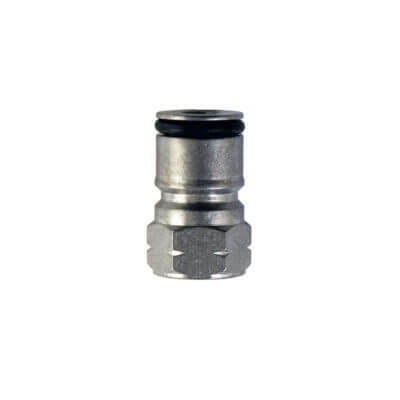 This ball lock disconnect faucet adapter is perfect for attaching a beer faucet – standard or stout – directly to your homebrew keg. 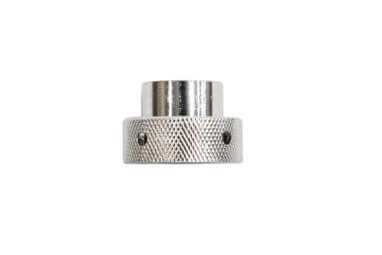 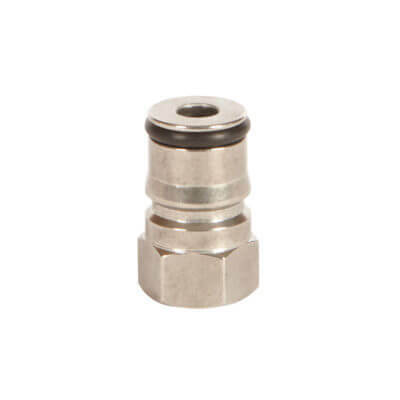 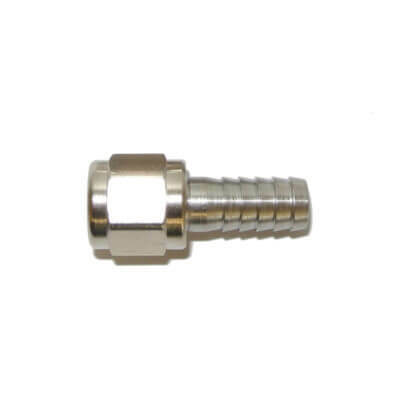 One side has a 1/4″ female flare attachment that connects directly to a threaded ball lock liquid disconnect, and the other attaches directly to your faucet with the included faucet-coupling nut. 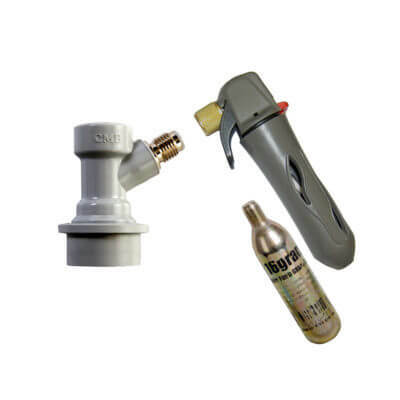 This works great with our stainless steel faucet as well as our stainless steel stout faucet. 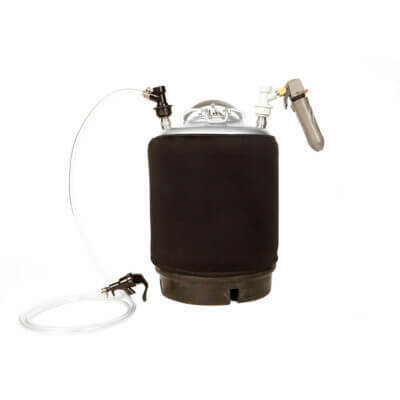 Great for when space is limited or you are serving on the go. Ball lock disconnect and faucet sold separately.